Harjeet Sachar - Conseillers T.E. A Senior Vice President in our Calgary office, Harjeet counts medical professionals, executives and engineers among his growing range of clients. He provides them with a series of services, including executive financial counsel, debt management, and retirement and estate planning. He also draws on his experience in tax, insurance and investments in developing and implementing customized financial plans for clients looking toward retirement. Harjeet takes a comprehensive approach in assessing many factors of a client’s life and career at any given time. In doing so, he recognizes that the needs of his time-pressed clients evolve, and ensures their plans evolve along with them. Harjeet brings his clients peace of mind as they handle a variety of responsibilities, helping them achieve financial independence over time. Harjeet, who came to Calgary from Zambia, started in the financial services sector in 2000. He has broad experience across the sector, joining T.E. Wealth in 2013 to focus on financial planning for high-net-worth individuals. 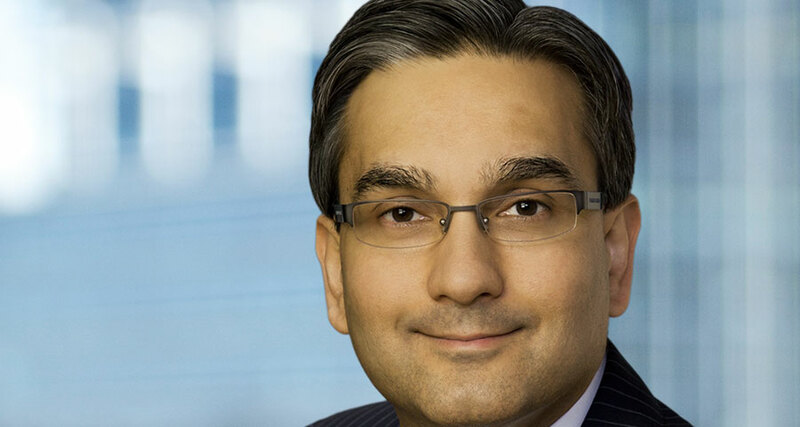 Harjeet holds designations as a Certified Financial Planner® and Canadian Investment Manager, building on his academic credentials of a BBA in Accounting from Baylor University, and an MBA in Finance from Devi Ahilya University in India. Harjeet and his wife are raising two young, hockey-playing boys in Calgary.